Blueberry Muffin - £9.99 vat excl. Lemon - £9.99 vat excl. Apple - £9.99 vat excl. Rose - £9.99 vat excl. Lavender - £9.99 vat excl. Orange - £9.99 vat excl. Vanilla - £9.99 vat excl. Strawberry - £9.99 vat excl. Clean Cotton - £9.99 vat excl. Baby Powder - £9.99 vat excl. This kit contains everything you will need to make extra strong scented soy candles. This kit will make 5 x 20 cl sized candles. 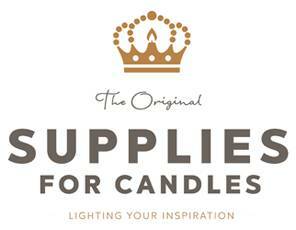 The step by step candle making guide is not included in the kit, these can be downloaded from the attachment tab.